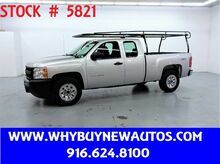 ~ 4x4 ~ Extended Cab ~ Only 71K Miles! 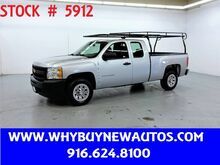 ~ 4x4 ~ Extended Cab ~ Only 72K Miles! 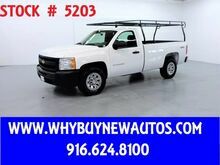 ~ 4x4 ~ Only 52K Miles! 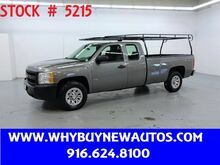 ~ Extended Cab ~ Only 76K Miles!